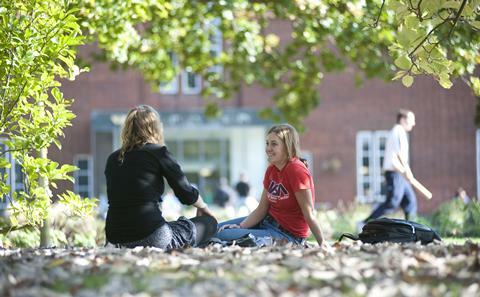 The University of Southampton offers one award for a one year masters degree in any subject. This scholarship covers full tuition fees and a monthly stipend. Our most recent scholars have studied Social Archaeology, 18th Century Studies, Gerontology and Oceanography. 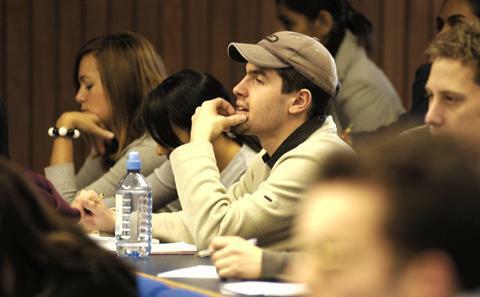 To see the full range of masters programmes we offer, see our current postgraduate taught courses listing. Please visit the US Fulbright website for more information about the application process and the application deadline. Alternatively our staff regularly visit many countries worldwide. To meet one of our representatives in your ‎country, see our current schedule of events.